Professor Don W. Cleveland is a member of the Ludwig Institute for Cancer Research and Distinguished Professor and Chair of the Department of Cellular and Molecular Medicine at the University of California, San Diego. 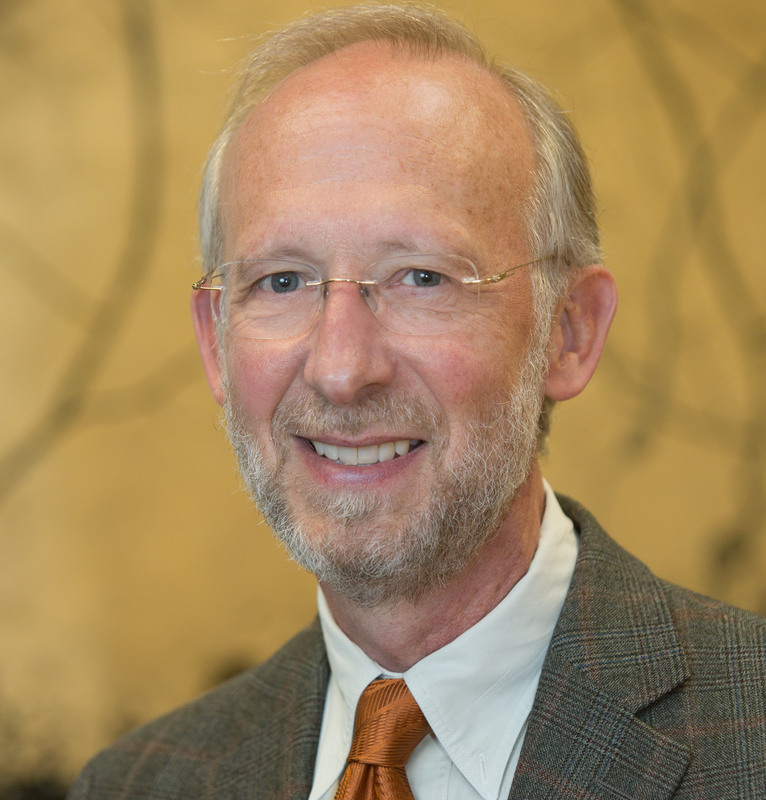 He has been elected to the U.S. National Academy of Sciences and National Academy of Medicine. Professor Cleveland initially identified tau, the protein which accumulates aberrantly in Alzheimer’s disease and which is the protein whose misfolding underlies chronic traumatic brain injury. He uncovered the mechanisms underlying the major genetic forms of Amyotrophic Lateral Sclerosis (ALS) and demonstrated that disease involves neurons and their non-neuronal neighbors. He has developed gene silencing therapy for neurodegenerative diseases using designer DNA “antisense oligonucleotide (ASO)” drugs. Clinical trials with these ASOs have been initiated for multiple neurodegenerative diseases, including for ALS, Huntington’s and Alzheimer’s Diseases.